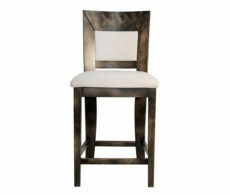 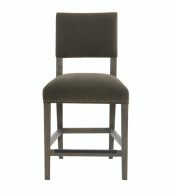 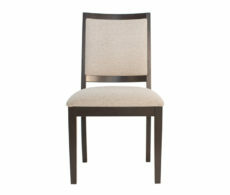 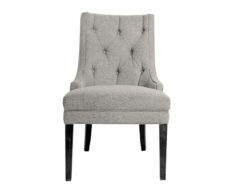 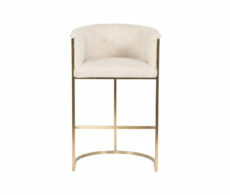 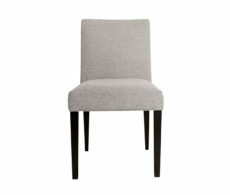 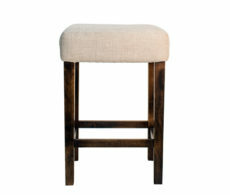 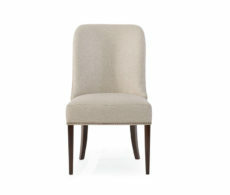 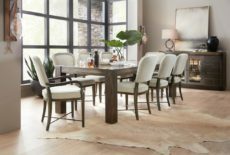 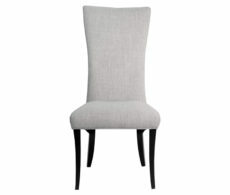 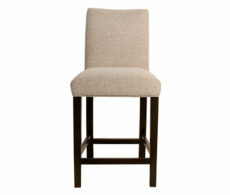 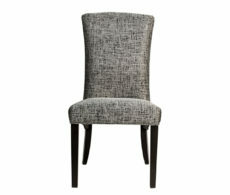 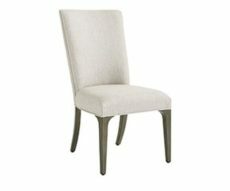 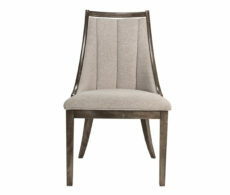 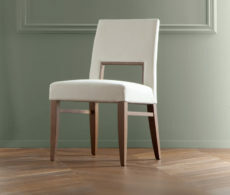 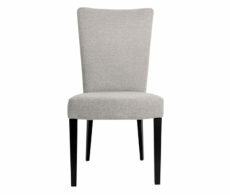 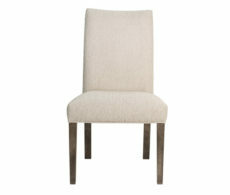 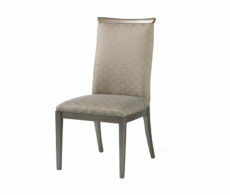 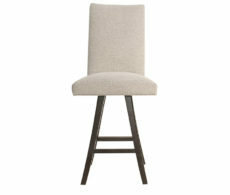 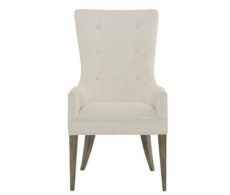 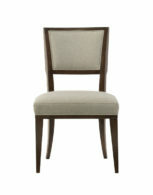 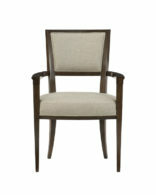 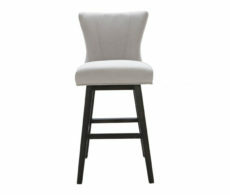 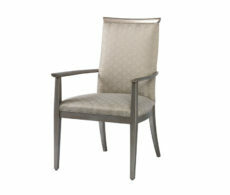 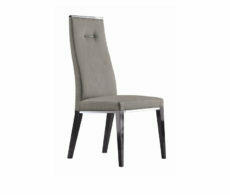 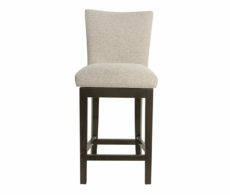 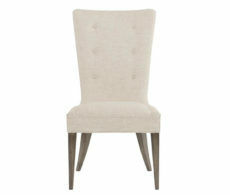 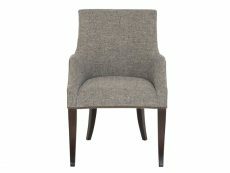 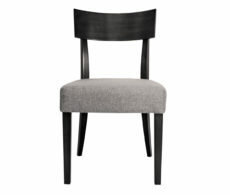 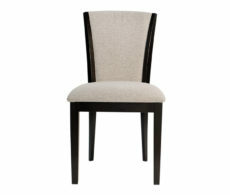 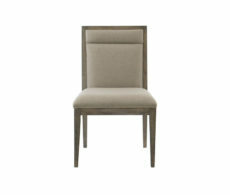 It’s time to gather around the table with a little help from your Calgary dining room chairs. 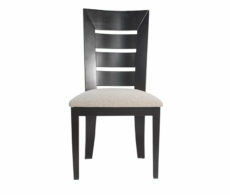 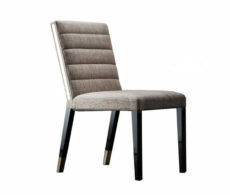 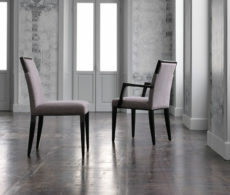 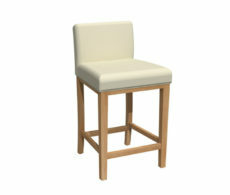 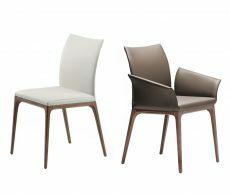 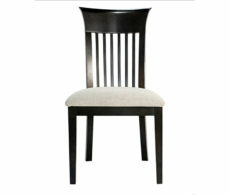 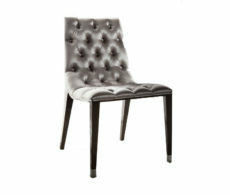 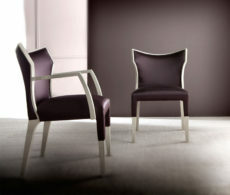 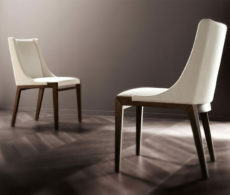 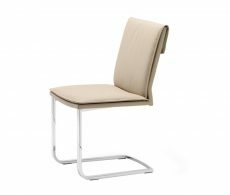 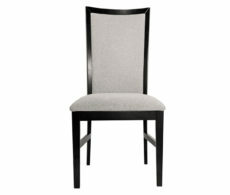 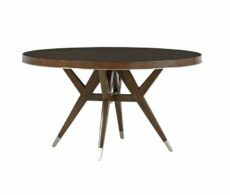 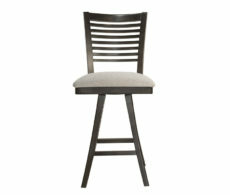 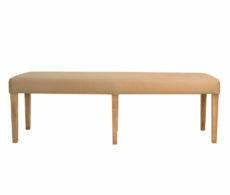 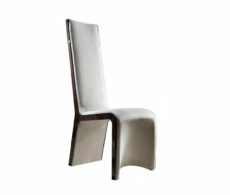 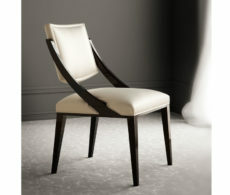 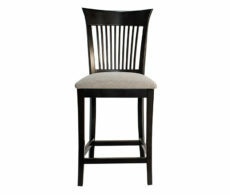 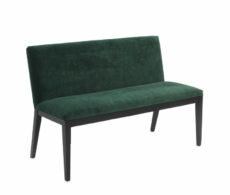 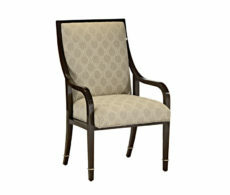 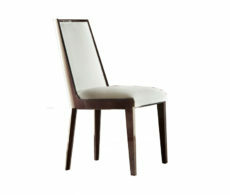 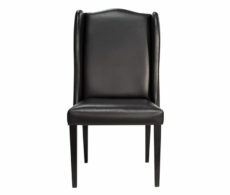 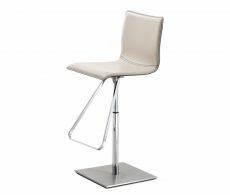 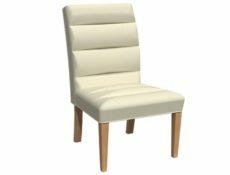 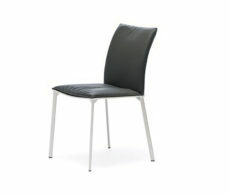 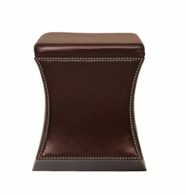 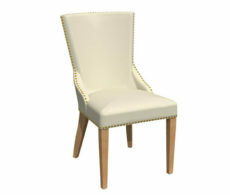 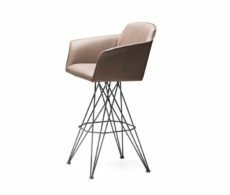 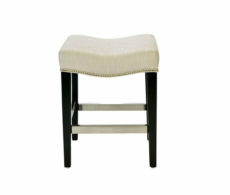 Bondars sells traditional and modern dining room chairs in Calgary that work for any table shape and size. 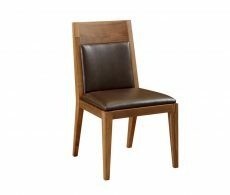 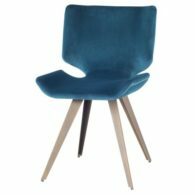 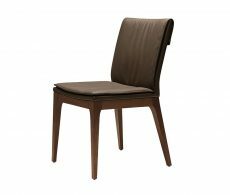 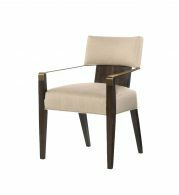 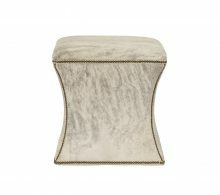 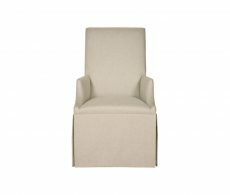 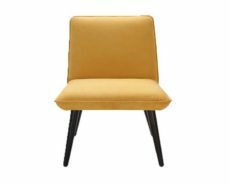 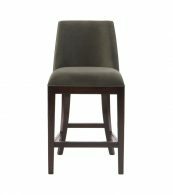 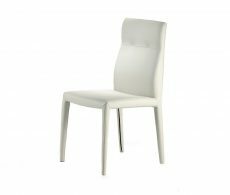 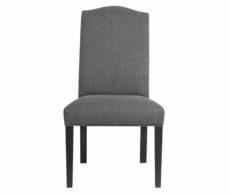 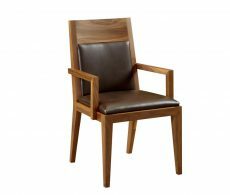 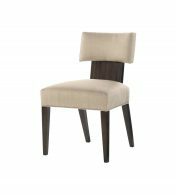 Whether you’re looking for traditional chairs, settees or a more modern dining room chair, we have a dining room chair to fit your needs. 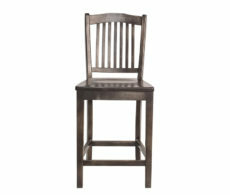 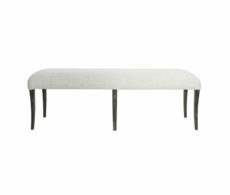 Take a look at our seating selection below.